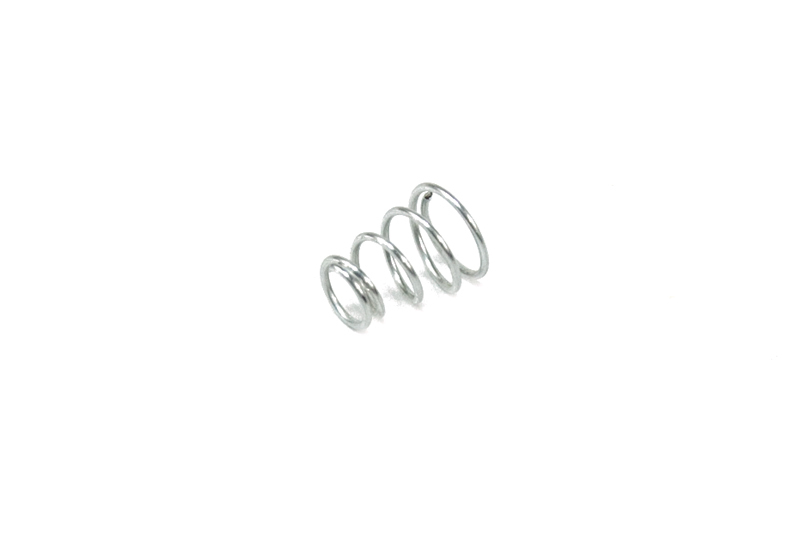 This is the small spring that you use with rollerball pens to cushion the refill. It works with all Berea rollerball pens except the Reinhart. Price is for one spring.